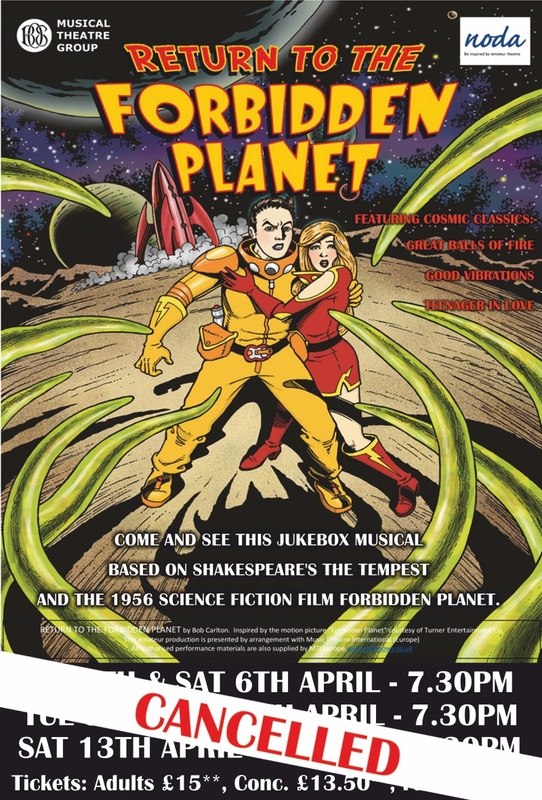 It is with regret that Blackfriars Theatre confirms that BOS Musical Theatre Group have had no choice but to cancel all performances of their upcoming show – Return to the Forbidden Planet. 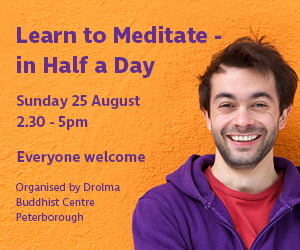 Unfortunately, ticket Sales for this show have been very slow which is very disappointing for them. 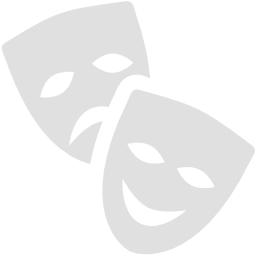 We commend the group for attempting to bring a show that is perhaps not so well known in the area, but we do know the cast has put an enormous amount of rehearsaltime and effor in to perform to the highest standard. We must not forget BOS Musical Theatre Group have won numerous awards both locally and reginally over the years. The bar continues to be raised with quality performance and technical input. However, rising costs have to be covered and risk plays its part. The Society's decision to cancel has not been taken lightly. All our local societies are precious to Blackfriars Theatre and we will continue to support them in any way we can. However the real support has to come from the paying public, we hope you willkeep an eye out for future announcements of fundraising events they are going to undertake to recoup some of the loss they are having to take on this show and raise needed funds for them to be able to produce their next show, Andrew Lloyd Webbers Sunset Boulevard, which is scheduled to take place here at Blackfriars Theatre in November 2019. If you had booked tickets for Return to the Forbidden Planet, Box Office or TicketSource will be in touch shortly regarding your refund.